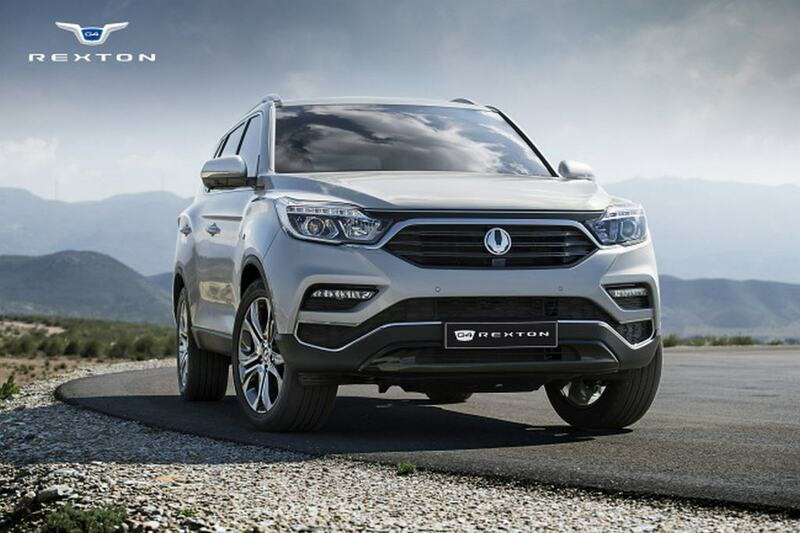 The battle for supremacy in the premium SUV segment took a huge leap as Ford entered an all-new Endeavour in early 2016 followed by the new-gen Toyota Fortuner towards the end of last year. With the growing interest among buyers in the large SUV space, Mahindra & Mahindra has been reportedly working on its flagship product to compete against the two big guns according to a recent reports. The Mahindra premium SUV will be slotted higher up the XUV500 and is said to be launching in the closing stages of 2017 in India. 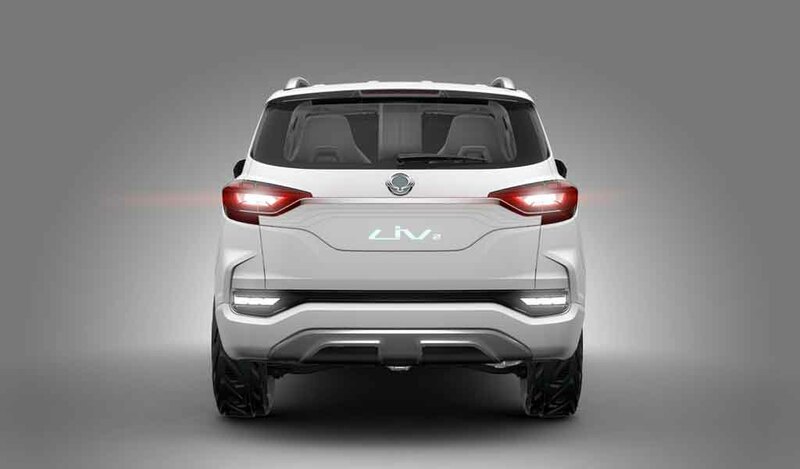 Internally codenamed Y400, the flagship Mahindra is the road-going version of LIV-2 concept that debuted at the 2016 Paris Motor Show and is also the next generation Rexton for international markets carrying the SsangYong badge. 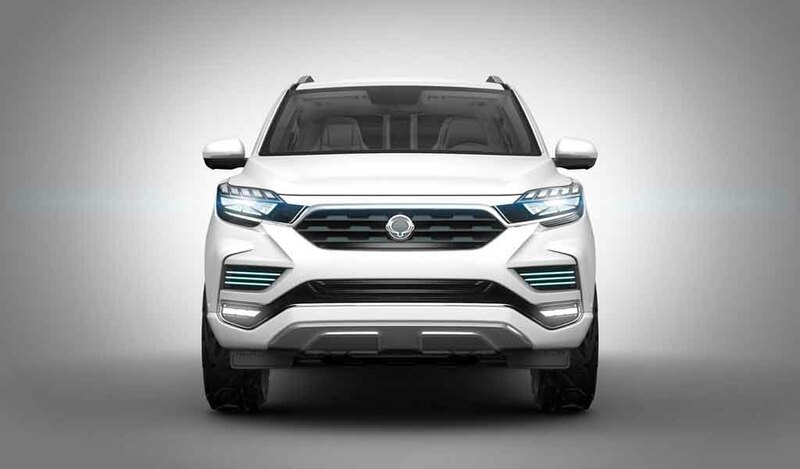 Judging by the proportions of the boxy yet muscular Rexton, the production Y400 will accommodate seven seats and has all the bells and whistles to go up against the latest Fortuner and Endeavour. To be constructed on a body-on-frame chassis, the Y400 has an extra wheelbase of 120 mm compared to the Fortuner, hinting at a spacious cabin. 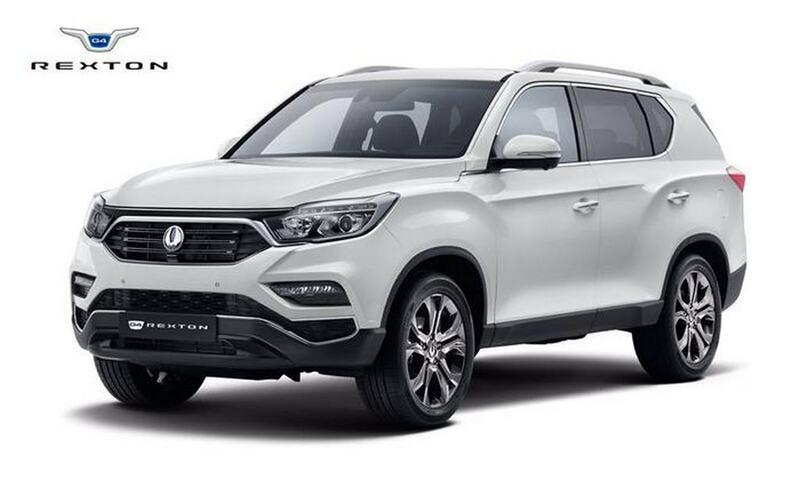 The interior of SsangYong Rexton is as good as it gets going by the image and will certainly be more conventional in the production Y400. It features three-spoke multifunction steering wheel, instrument cluster with a large digital display and analog dials. A 9.2-inch touchscreen infotainment system occupied the centre stage with Wi-Fi, Apple CarPlay and Android Auto connectivity. The rear occupants received individual reclining chairs with massage function and separate entertainment system with 10.1-inch displays mounted to the back of front seat headrests. Premium leather upholstery, rear centre console with touchscreen and mood lighting were some of other bits the LIV-2 concept composed of. 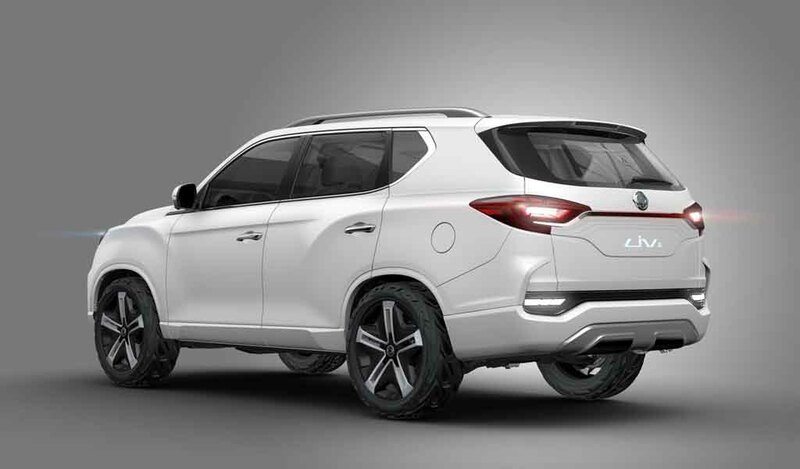 The brimmed up safety equipment included nine airbags, high beam assist system, blind spot monitoring system, lane departure warning, cross traffic alert and an advanced emergency braking system incorporating camera, radar and lasers. If the Mahindra’s flagship premium SUV comes equipped with some of the above features, there could be a potential winner on its hands. 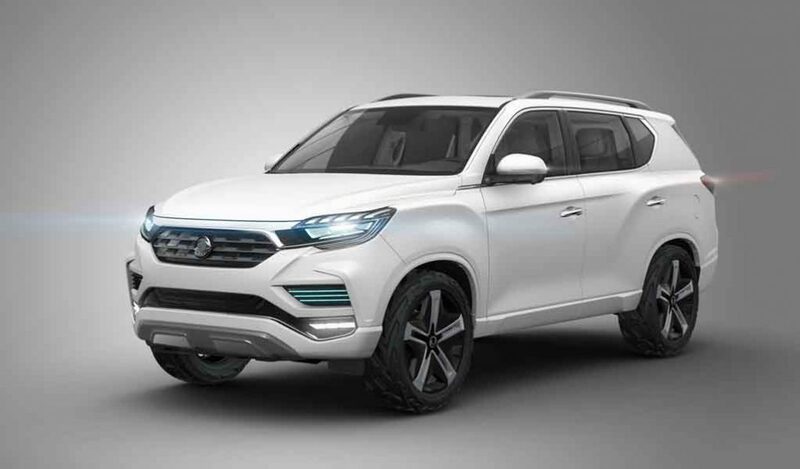 A 225 hp 2.0-litre GDi turbocharged petrol and 181 hp 2.2-litre turbodiesel from SsangYong are expected to do the powertrain duties. The Mahindra Y400 is expected to be priced very aggressively against its competition. 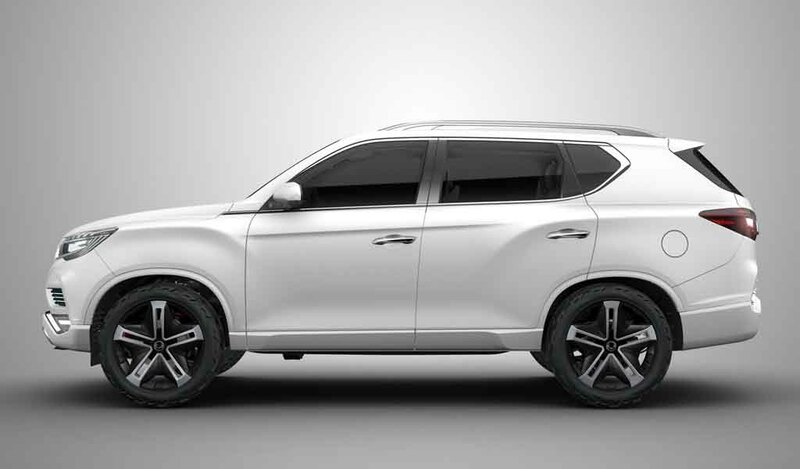 The 2017 Seoul Motor Show hosts the unveiling of the upcoming SsangYong SUV and it will give a comprehensive idea of how Mahindra’s flagship premium SUV will look like.